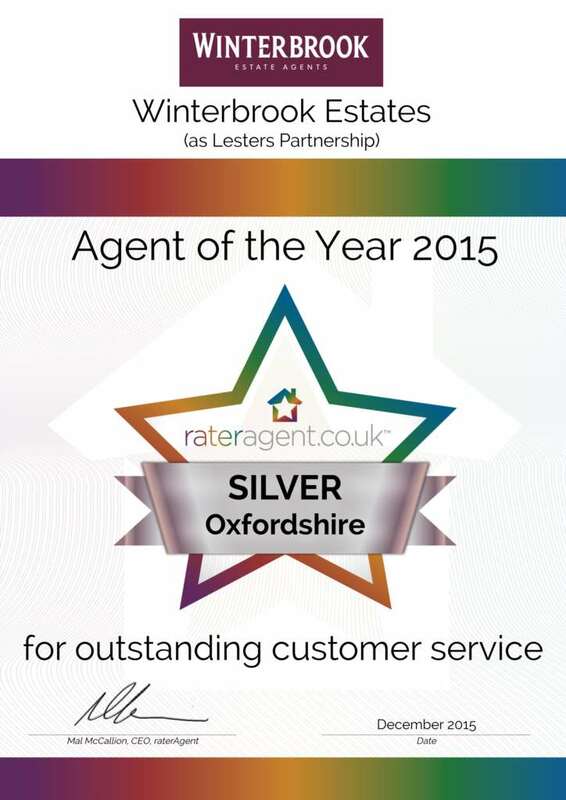 Winterbrook in Wallingford win prestigious award from Rateragent the National Independent verified review site. 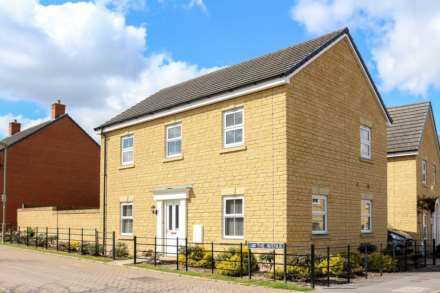 The company joined the review site earlier in the year and Director Julian Walley commented ‘we simply wanted to join a trustworthy, transparent dedicated estate and letting agent review site to illustrate our service to potential clients`. Each review on rateragent goes through 13 automated checks for authenticity. They are assessed by their Moderator Team who assess the score and also check social media and other resources to further prevent cheats getting through. Unlike other review sites and social media, agents are therefore incentivised to simply encourage real reviews from real clients and to stand or fall on what genuine customers are saying about them.